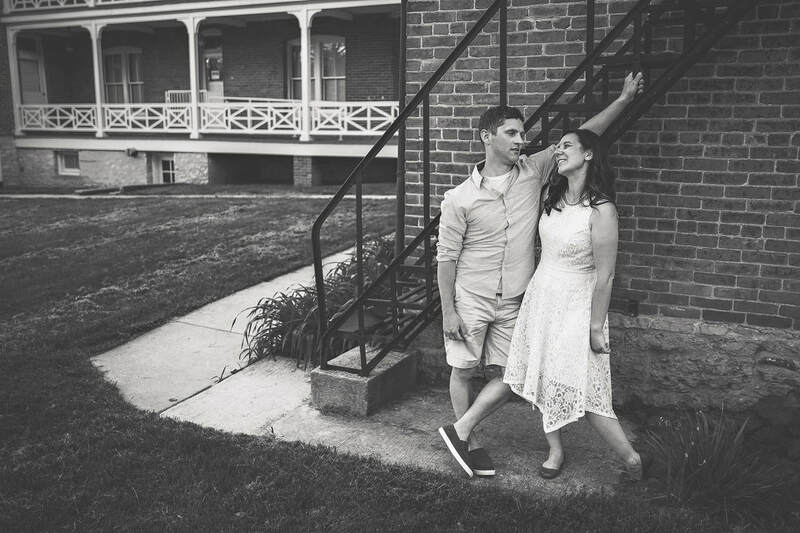 Couple/Engagement session starts at $175+tax, on location and print release to edited images on a custom USB. *$75 non-refundable retainer and signed contract required at booking and will be applied to your session fee. Remaining balance and tax are due 48 hours before the session. If you are requesting a weekend session, an additional $50 fee is added. Turnaround time of 2-8 weeks for all sessions.